 Fort Gilkicker is brought to you by the head of IGB Corporation, one of Malaysia’s largest real estate developers and investors which also has major development projects in London Blackfriars and Birmingham with a gross development value of over GBP1 Billion. The Group also owns and operates the St Giles brand of hotels in London, New York, Sydney, Manila, Kuala Lumpur and Penang. In conjunction with UK-based developer, Andrew Temperton, who possesses a strong and highly experienced residential property development background, the team are excited to present this unique opportunity to you.